After coming back to Taiwan from Canada, Dr. Jimmy Chung has followed in his father’s (Jong Medical Clinic’s chief physician Dr. James Chung) footsteps, choosing to become a gynecologist specialist to serve women in Taiwan. 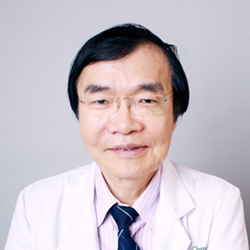 Upon graduation from medical school at National Taiwan University, Dr. Jimmy Chung continued his training in Gynecology and Obstetrics at National Taiwan University Hospital. He successfully completed his residency and received his obstetrics & gynecology board certification license. 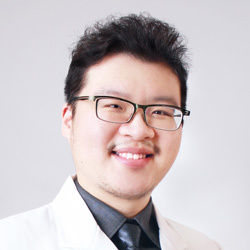 Shortly after, Dr. Jimmy Chung subspecialized in reproductive endocrinology and infertility (in vitro fertilization and ovarian related studies) under Professor Yu Shin Yang and Professor Chen Shee Uan, becoming a certified doctor of artificial reproduction. 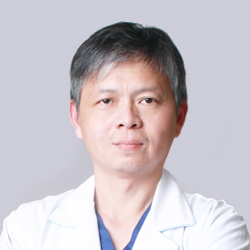 Dr. Chung is not only a fertility specialist, he is also specializes in abdominal laparoscopic surgery. His research interests are in the fields of gynecology, obstetrics, and infertility and he is a dedicated doctor. In 2014, Dr. Jimmy Chung traveled to Korea to speak at a joint conference organized by Taiwan, Japan, Korea Association of Obstetrics and Gynecology. His topic “Using GnRH as acceleration for implantation increases pregnancy rate” was again scheduled for Taiwan’s own annual conference for Obstetrics and Gynecology the following year. In 2015, Tzu Chi’s associate dean Dr. Su Cheng Huang invited Dr. Jimmy Chung to become an attending physician at Tzu Chi’s hospital department of gynecology and obstetrics. 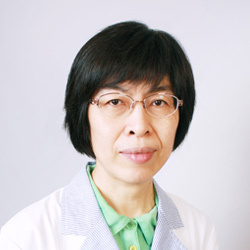 At Xin Dian Buddhist Tzu Chi hospital Dr. Chung helped with the establishment of high resolution ultrasound protocol and in vitro fertilization lab. Chung still continues being an adjunct attending physician at National Taiwan University Hospital. Having grown up in Canada, using Western ideals, he hopes to integrate a medical center’s professional skills with the warmth and hospitality of a local clinic.